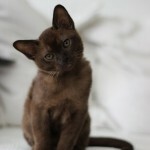 In the end of March we brougth this brown male kitten from Örebro, Sweden. Tikru is my second Lovestory´s cat and his grandmother is sister to my beloved Elsa. Tikru is really wonderful in temper. He is just purring all the time and I think he is the most happy little kitten in the world. 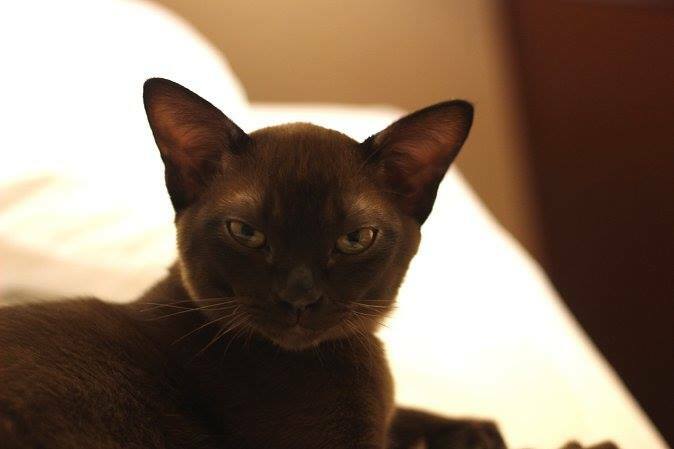 Tikru or Pirkka is co-owned by Hovikissan cattery and he lives there with Korat cats and Seirene Orangina. This entry was posted in Uncategorized on 21.04.2014 by Mira. 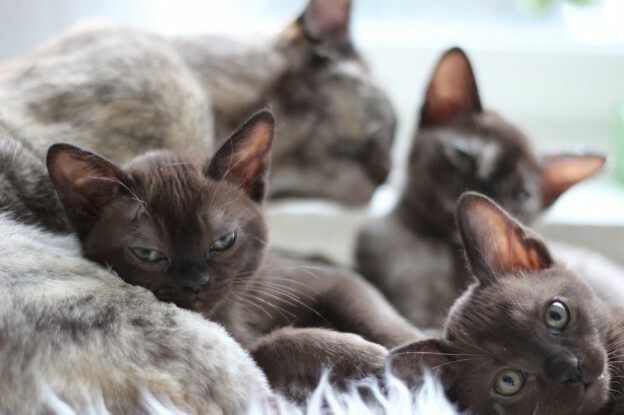 Seirene best breeder of Burmese cats also in 2013! Like 2012, also last year Seirene was winning best breeder title in Burmese breed club here in Finland. My beautiful Emmi (Hokkuspokkus Elemmírë) was best breeding female and our Vallu (Wildangel’s Valenok of Seirene) was best breeding male. As a bonus Vivi (SC, NW, WW09, SW Seirene Justify My Love, JW, DVM, DSM) was best burmese adult and also best shorthair adult in Finland. 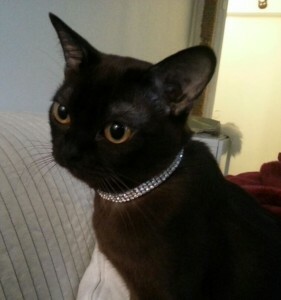 Huge thanks to all owners to Seirene cats and to Emmi’s breeder Pirjo and Vallu’s “owner” Hilda. Seirene best breeder of Burmese cats in Finland year 2012! Even if I am not very active in showing my cats, some owners of my offspring are and thanks to them Seirene got many victories at shows even last year. This entry was posted in Uncategorized on 28.02.2013 by Mira.